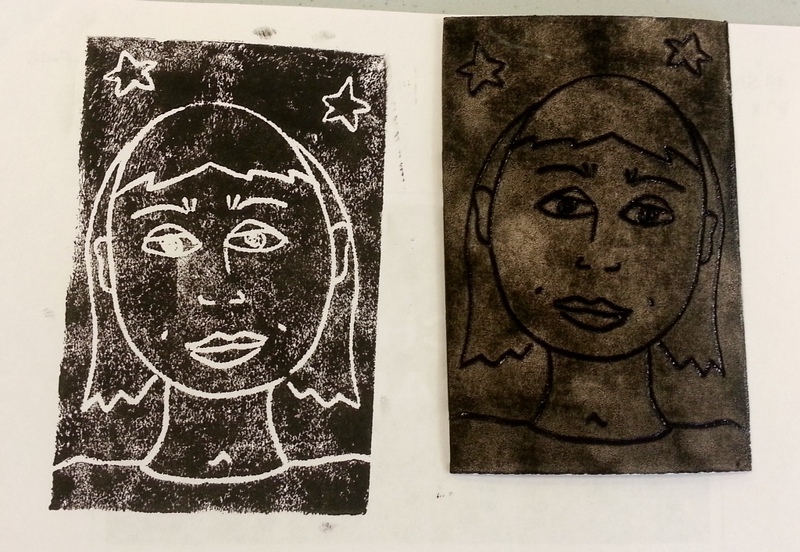 Printmaking is easy and fun to learn! Instructor Tom Leavitt teaches the basics of linoleum block printing. Materials provided. $95 for 6 classes. Register online by visiting Play Indy and looking up Course #205800, or call (317) 327-7135.